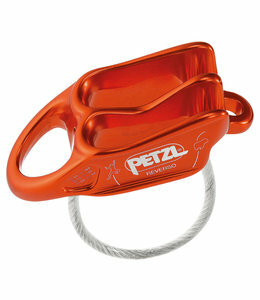 The Reverso 4 Belay Device is an ultra-light, multipurpose belay/rappel device that is easy to use for all rope types. 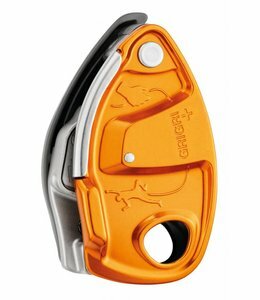 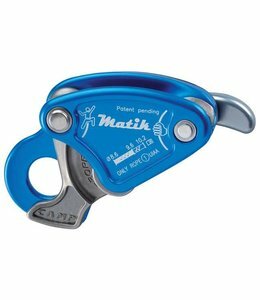 The Grigri Belay Device is for the experienced belayer, with assisted braking it provides descent control. 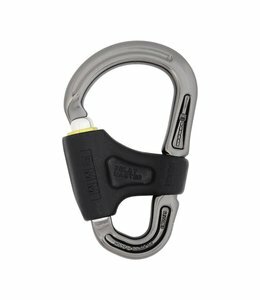 For extra protection belaying, use the Revo Belay Device with a back-up automatic locking system. 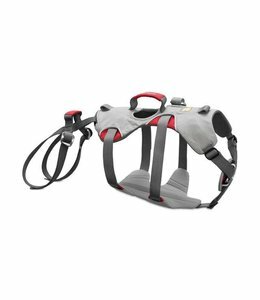 With the Doubleback Dog Harness you can take your dog with you to places that we off limits before. 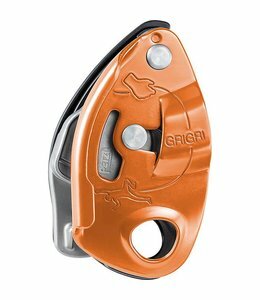 The GRIGRI® + Belay Device is a single rope belay device for climbers of all levels for both indoor and outdoor climbing. 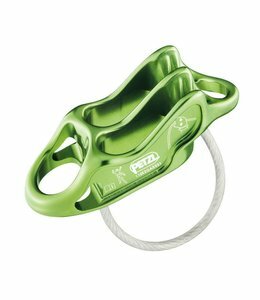 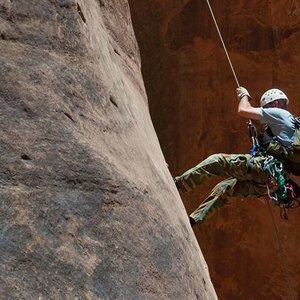 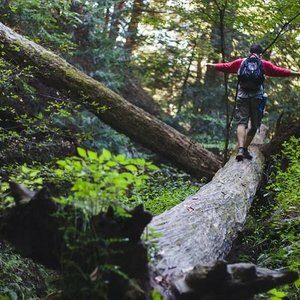 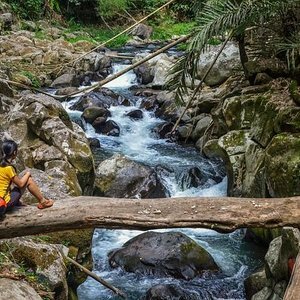 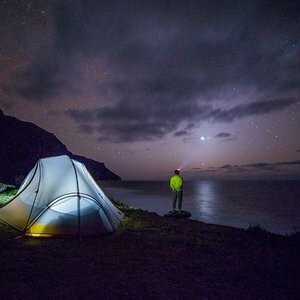 The Reverso is a belay/rappel device that glides smoothly and is multi-functional. 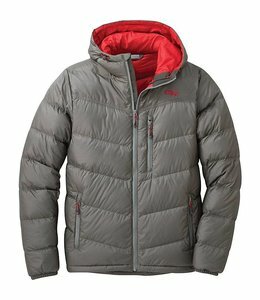 With the Men's Transcendent Down Hoody you can stay warm even in the harshest winter environments. 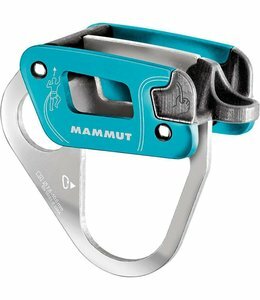 The Gigi Belay Device is a versatile device used by alpinists for belaying or as an emergency ascender. 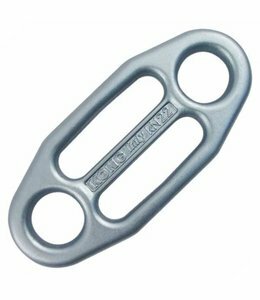 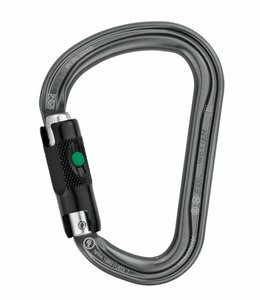 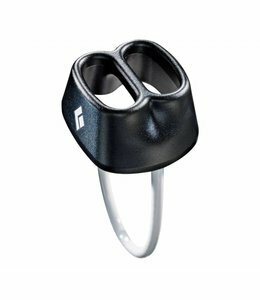 The HMS Strike Slider FG carabiner is compact with a spring bar to help prevent cross loading when belaying. 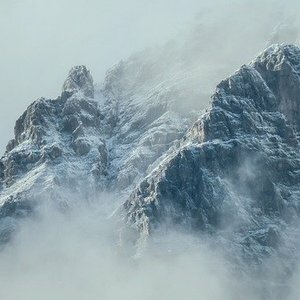 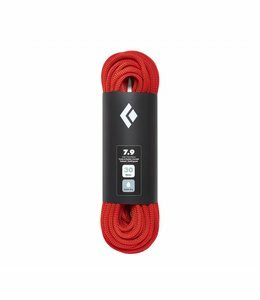 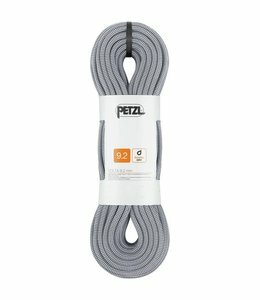 The 7.9 Climbing Rope has a dry treated core and a weave that makes it durable for lots of use on alpine climbs and varied weather conditions. 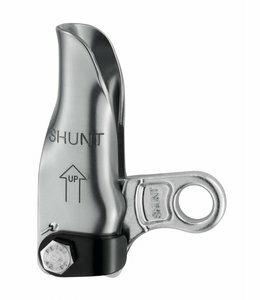 Use the Shunt below the rappel device and it works as a rappel back-up and replaces friction hitches. 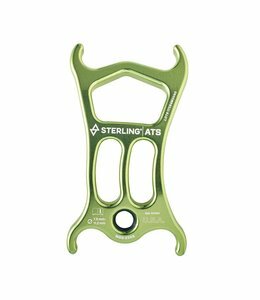 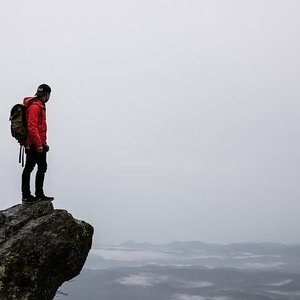 The ATS device is a compact, versatile, and durable belay and rappel device designed for both rock climbing and canyoneering. 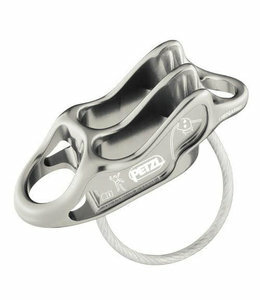 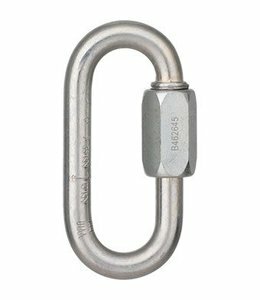 Use the Screw Link 8mm PS is for setting up rappel or belay stations. 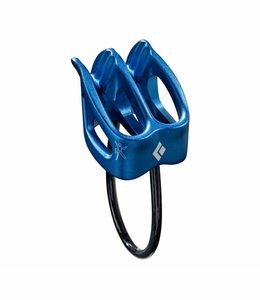 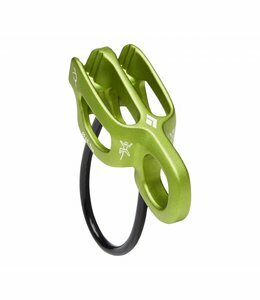 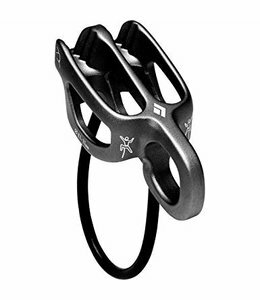 The Belay Master 2 Carabiner is good for the beginning belayer as you know it is safe to use when the gate is screwed shut. 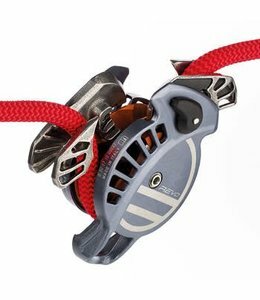 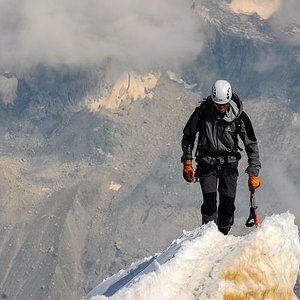 The ATC-Alpine Guide is featherweight and made specifically for ropes between 8.1 and 8.5 millimeters in diameter yet works with smaller and larger ropes.